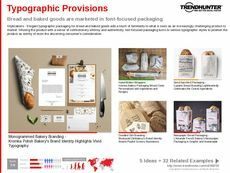 Find Better Ideas, Faster ® with a custom authentic packaging trend report, our PRO Dashboard and 80+ categories of premium trend reports. 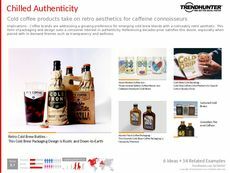 The Authentic Packaging Trend Report evaluates contemporary branding strategies that utilize packaging to make an emotional connection with consumers. 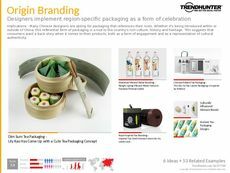 Authentic packaging refers to a growing pattern seen in the food, fashion and beauty industries where brands emphasize certain ethical aspects of their business. These include a local brand narrative and history, a commitment to quality and fair treatment of animals -- all of which work to not only depict the brand in a positive light, but also to inform consumers on thoughtful modes of production and corporate responsibility. 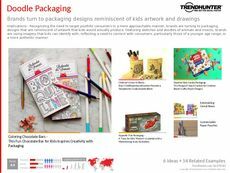 This report targets packaging designers, brand managers, marketers and advertisers. 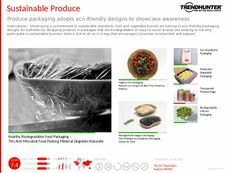 Packaging has increasingly been used by brands to associate a brand with ethical and sustainable values that relate to consumers. 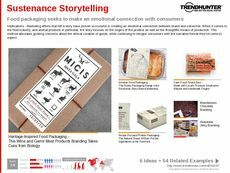 Utilize this report to gain exposure to the most noteworthy and innovative examples in authentic packaging from an industry-spanning perspective. 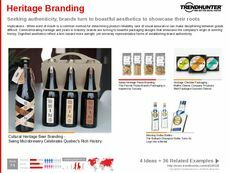 The Authentic Packaging Trend Report touches on varying examples in this field. 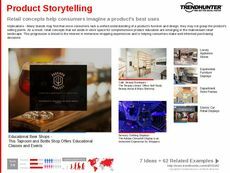 Use our crowdsourced data to keep an eye on competing brands, and find inspiration for your next product launch.